The state Supreme Court on Monday morning ruled against Kennedy cousin Michael Skakel's bid for a new trial. The court rejected an appeal that cited a claim implicating two other men. By Monday afternoon, one of Skakel’s attorneys said she will file another appeal, arguing that his trial attorney did a poor job when Skakel was tried for Martha Moxley’s murder. In 2002, Skakel was convicted in the 1975 brutal slaying of his 15-year-old neighbor and sentenced to 20 years to life in prison. Skakel's attorneys, Hope Seeley and Hubert Santos, said it was a "travesty" that Connecticut courts won't allow a jury to evaluate the evidence. Seeley has told The Associated Press that she will file papers in the coming weeks arguing Skakel had ineffective counsel when he was represented by Michael Sherman. "Fairness and justice require no less," they said in a statement, vowing to pursue state and federal habeas corpus actions. Skakel’s Kennedy connections, the brutal manner in which Moxley was killed and the fact that the killing happened in a posh Greenwich neighborhood captured the nation’s attention. Eventually, books were written on the case and movies were made. Skakel, the nephew of Ethel Kennedy, beat Martha Moxley with a golf club in Greenwich, police said. He had asked for a new trial after another man implicated his two friends in the killing. In 2007, a judge in Stamford turned that request down. Skakel then appealed. It was again denied on Monday. Skakel, 49, had asked for a new trial after Gitano "Tony" Bryant, who attended the same private school as Skakel, implicated his two friends in the killing. Bryant gave a videotaped statement to an investigator Skakel hired in which he said his two friends were in Greenwich the night Moxley was killed. He said they told him they got Moxley "caveman" style. 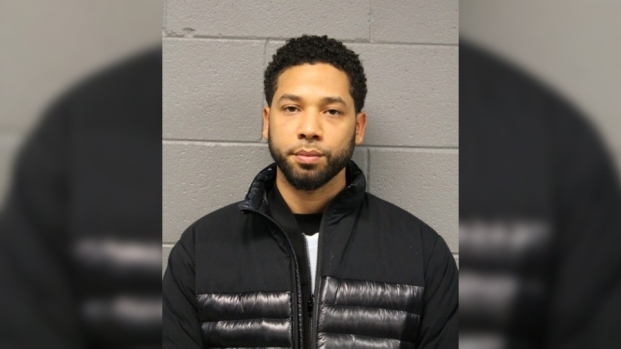 Prosecutors have said Bryant's claim was fabricated and that nobody saw him and his friends in the predominantly white, gated neighborhood the night of the murder. Bryant and one of the men he implicated are black; the other has been described as mixed race. Bryant only made the allegations when he offered to assist in developing a screenplay on the murder, according to court documents. “We conclude that the trial court did not abuse its discretion in concluding that the petitioner had not satisfied the prerequisites for a new trial, and, accordingly, we affirm its judgment denying the petition,” the opinion states. "Even though the [petitioner] became aware of the two reports during trial, he did not raise a Brady challenge to the state’s failure to provide him with the reports until two and one-half months after the five day limitation period [for filing a motion for a new trial under] . . . § 42-54 had expired,’’ the opinion states. Seeley has said Sherman failed to fully investigate witnesses because he had financial difficulties. Sherman denies that. Skakel is a nephew of Robert Kennedy's widow, Ethel. He was sentenced to 20 years to life in prison in 2002 for fatally beating Martha Moxley with a golf club.